our team, what we do and how we get the product to you. we can offer you such great quality products with a smile. Hard Rock Quarries works on a wide range of different projects. 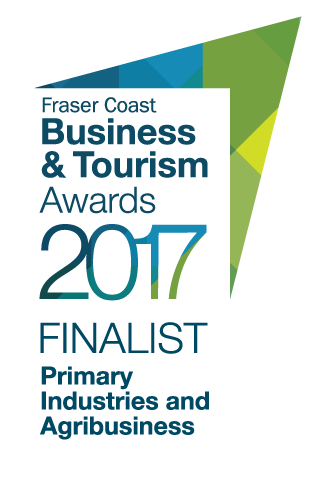 Check a few of our recent projects that have been keeping us busy. 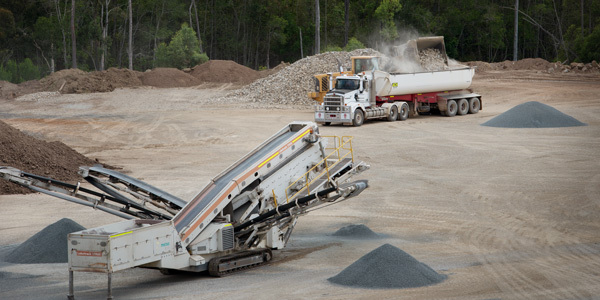 Hard Rock Quarries Maryborough (HRQ) prides itself on providing exceptional customer service throughout each project. This begins with the tendering process, and continues with producing quality products, providing reliable delivery and consistent open communication to ensure positive outcomes. There are two quarry pits at Hard Rock Quarries Maryborough (HRQ), the black pit and the white pit which are both Main Roads Certified. From the white pit we make high quality road bases as well as other quality rock products. The black pit produces mainly aggregates which are also of high quality. 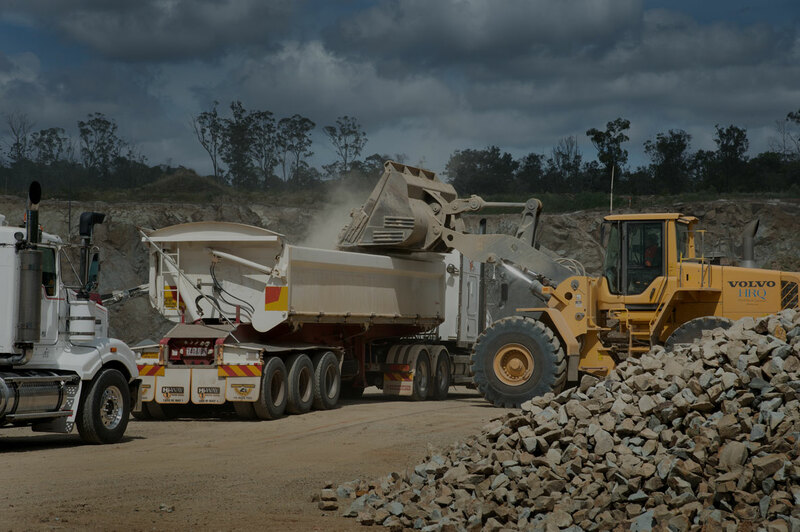 Many projects have been successfully completed using Hard Rock Quarries Maryborough's (HRQ) quality products. 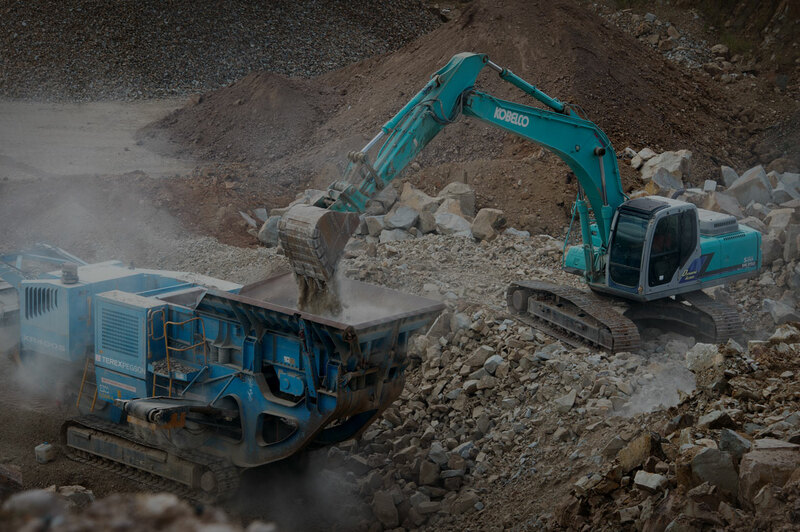 From driveways and small road repair jobs to residential developments and major highway works, HRQ always delivers no matter how big or small the job or the rocks you need. 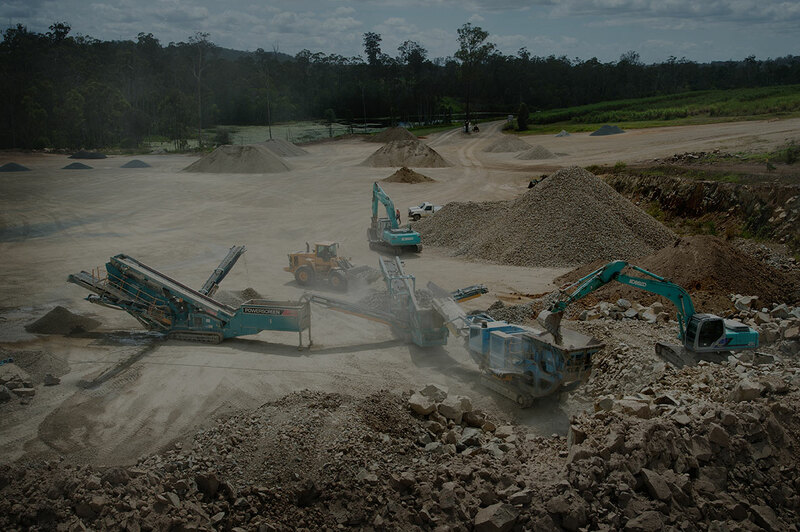 Hard Rock Quarries is a small family owned quarrying business located in the glorious Maryborough hinterland. (20kms West at Yerra). 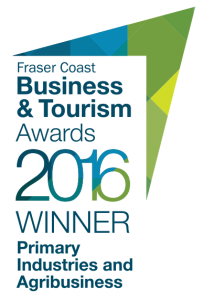 We have worked hard and grown the business to be one of the leading quarries on the Fraser Coast. 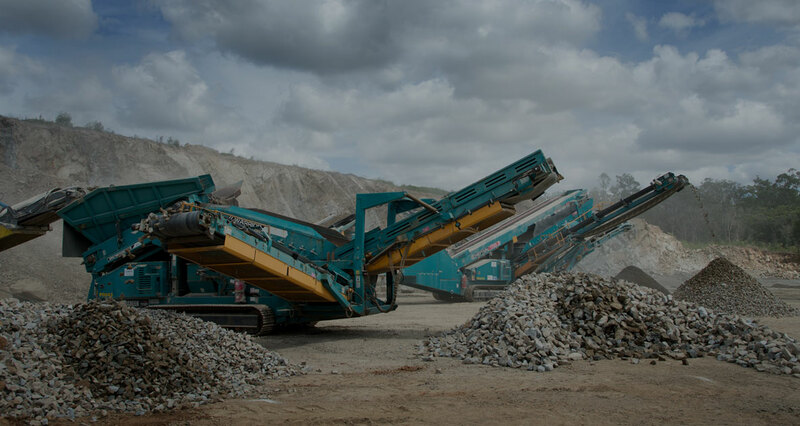 We supply contractors for major highway work as well as local contractors and council with all of their quarry material needs. 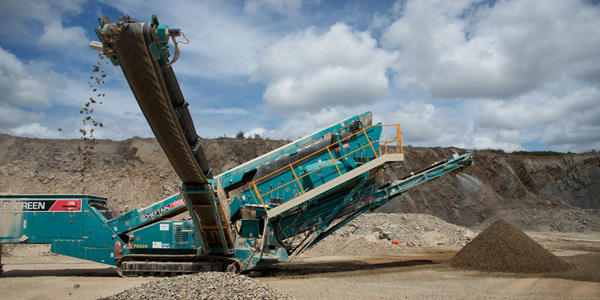 Hard Rock Quarries Maryborough is located on Yerra Road, Yerra. 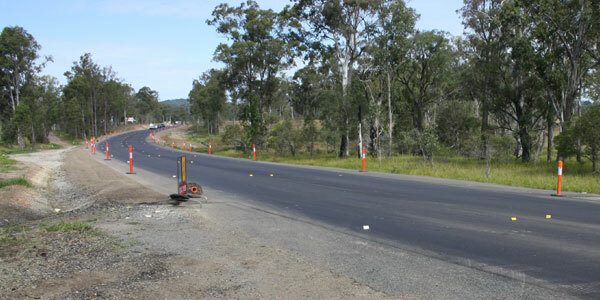 It is situated approx 20 kilometers west of Maryborough QLD.